Happy Friday and more to the point Happy National Chocolate Day! Just when I was giving up the ghost and putting my M&M eating on hold I couldn’t resist buying these White Chocolate M&M’s. 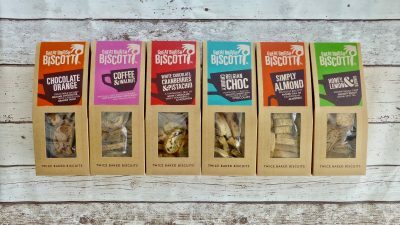 White chocolate is a tricky business to get spot on and when it’s done right it is heavenly however let’s be honest a lot of it can taste really naff. So why did I purchase these? I am clearly a sucker for M&M’s! 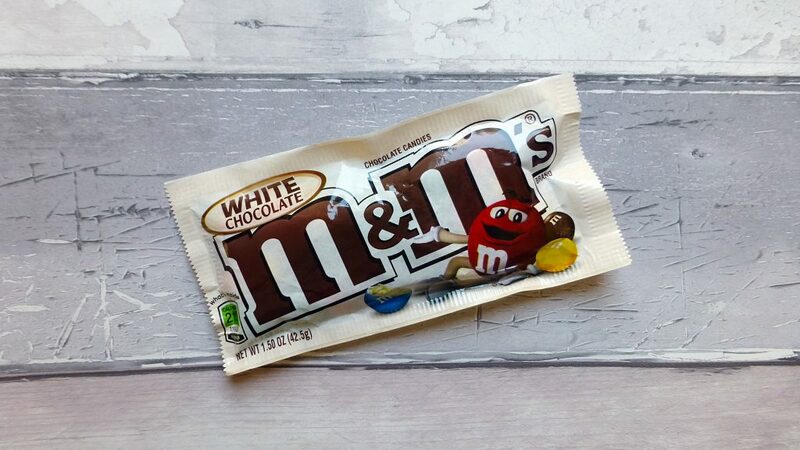 White Chocolate M&M’s are not by any means a new phenomenon but they are now available all year round and were released as a permanent fixture last month alongside the OMG I can’t believe they didn’t exist before, Caramel M&M’s. Sadly there is no word that these are coming to the UK, no surprises there, so if you want them then online or an import store it will have to be. This 42.5g bag cost £1.19 from American Fizz, my trusty store at the moment. 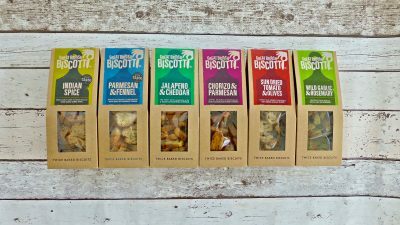 Per pack: 210 kcal, 6g sat fat, 28g sugar, 2g protein. Being the same size as regular M&M’s the multicoloured shells were vibrant and depicted the traditional colours. Completely prepared to grit my teeth that these would be made up of completely crappy quality chocolate, I was utterly wrong; I am incredibly shocked and that isn’t often. Inside the crisp coloured shell was a milky, creamy white chocolate that tasted like no other white chocolate I have ever had from the US. Seriously good it reminded me of Milkybar with a little extra sweetness too it. For an American import these are a little magnificent especially given they are white chocolate. These really did not last long and I have to say they fell just short of the Peanut Butter M&M’s, and for me they certainly trounced the Caramel ones. 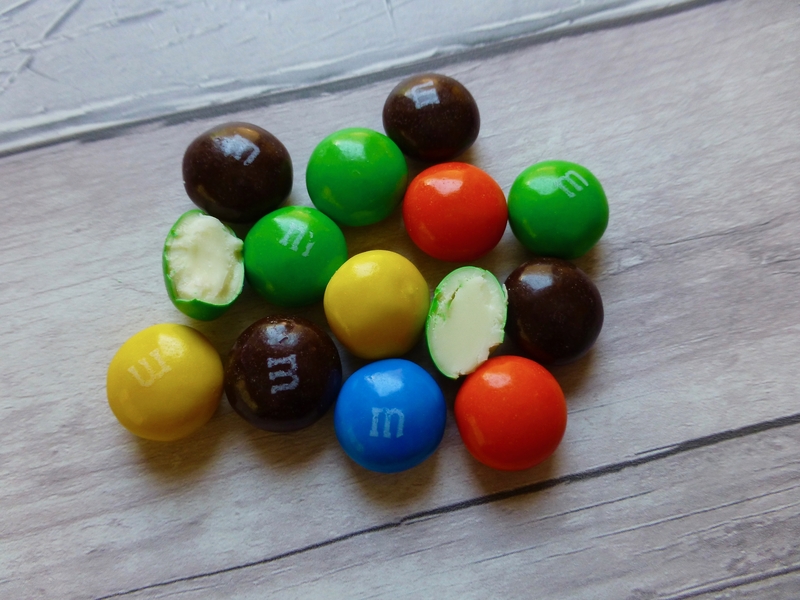 Do you have a favourite M&M flavour? Is there a particular one I need to be trying? Let me know below. I hate being poor, I need these in my life! Is it payday yet?